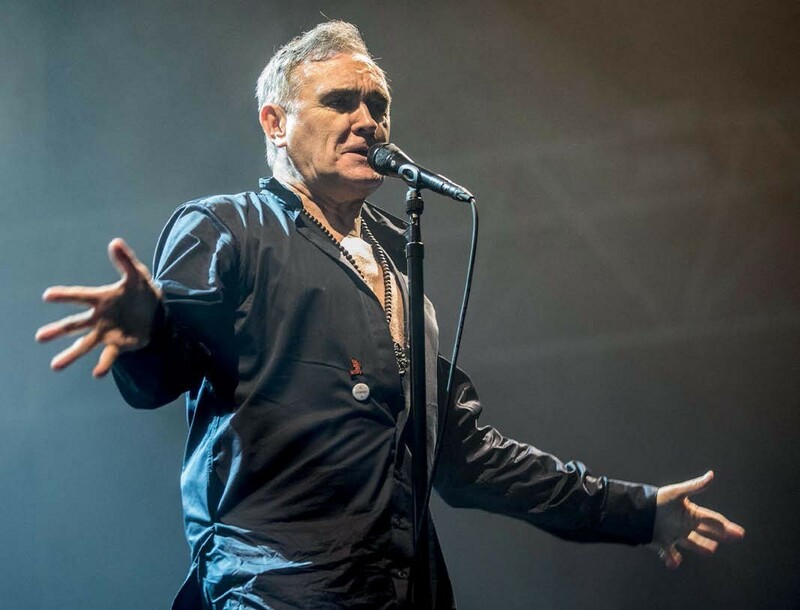 It’s hard to know if Morrissey courts controversy or whether it courts him, but thankfully last year’s resurgent Low In High School album effectively erases memories of his ill-advised novel List Of The Lost. If tonight’s skinheads, suedeheads and mods are an indicator, Morrissey continues to provoke the sort of loyalty more associated with football teams than a man who once made National Health glasses cool. The mariachi-laced opening cover of Elvis’ You’ll Be Gone sets his stall out, as he croons ever closer to one of his idols. In open shirt and terribly cut jeans, he’s half pugilist, half harried father.